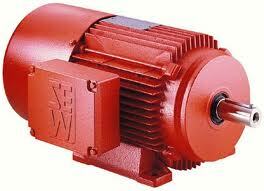 We can repair or replace SEW motors, gearmotors and gearboxes. With over 30 years experience repairing electric motors, gearmotors, gearboxes and controls, UK Drive Systems can provide you with expert support and useful advice. Our Service Centre is centrally based in the Midlands and we repair and replace industrial units worldwide. brake motor, synchronous and asynchronous servo motors, etc. Call 07825 994946. 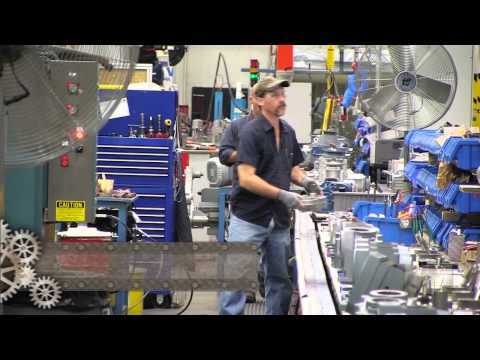 ATEX explosion-proof gearmotors and motors. Faulty SEW motor, gearmotor or gearbox? Need a repair or replacement? Call 01785 660759 or let us know what you need.